Often claimed to be ‘France’s sixth biggest city’, London is home to about 270,000 French foreign nationals as well as many French multinational companies. These operate in varied sectors such as energy, construction, banking and insurance, and include global companies Total, AXA, EDF, GDF Suez, Bouygues, Société Générale, and BNP Paribas. With the proximity of London to the French-speaking markets French language skills are in high demand. 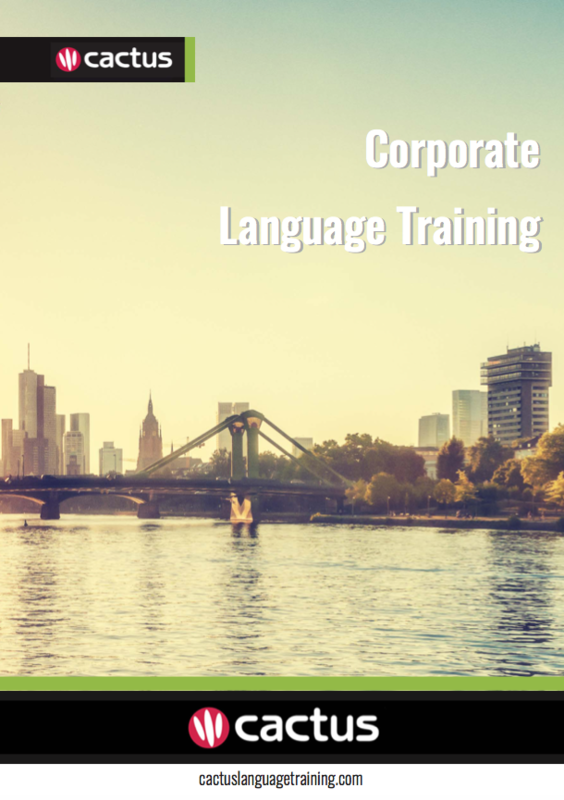 Many organisations in London are currently recruiting employees with French language skills within sectors such as sales, customer service, marketing, finance, and teaching. Cactus delivers French language training throughout London and the surrounding area which includes but is not limited to Central London, Westminster, The City, Camden, Southwark, Wandsworth, Greenwich, Kensington & Chelsea.